hmm… after weeks of inertia, I’ve been forced into action by the fact that Melissa is now following this blog… kinda mortifying to not actually have anything on it. But I’m also too tired to write anything intelligent, so I will just put up a pretty picture! Demonstrating my extreme patriotism. 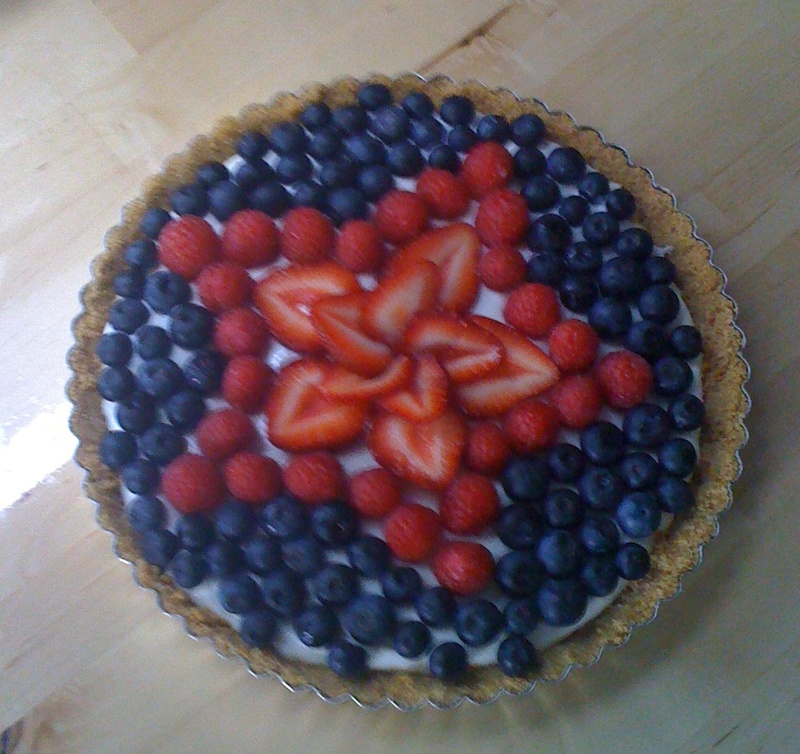 Okay, maybe I’m motivated enough to include the recipe too… after all, that was kind of the point of this whole thing. Recipes are fantastic! Sample the butter pecan ice cream and was better than any you could buy. A wonderful selection of sweet treats. Excellent items from you, man. I’ve be aware your stuff prior to and you’re simply extremely great. 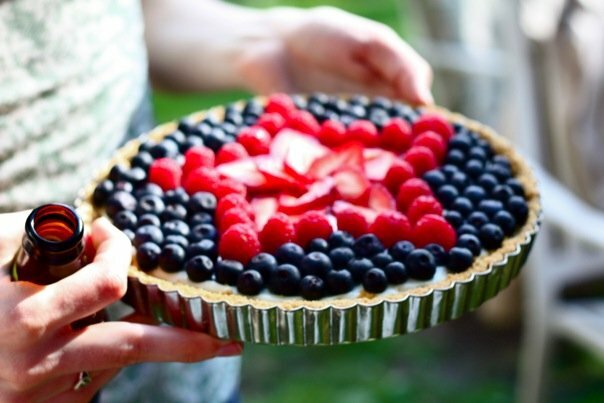 You are currently reading Red, white and blue tart at one cake two cake.